I’ll be honest, I don’t have a choice. 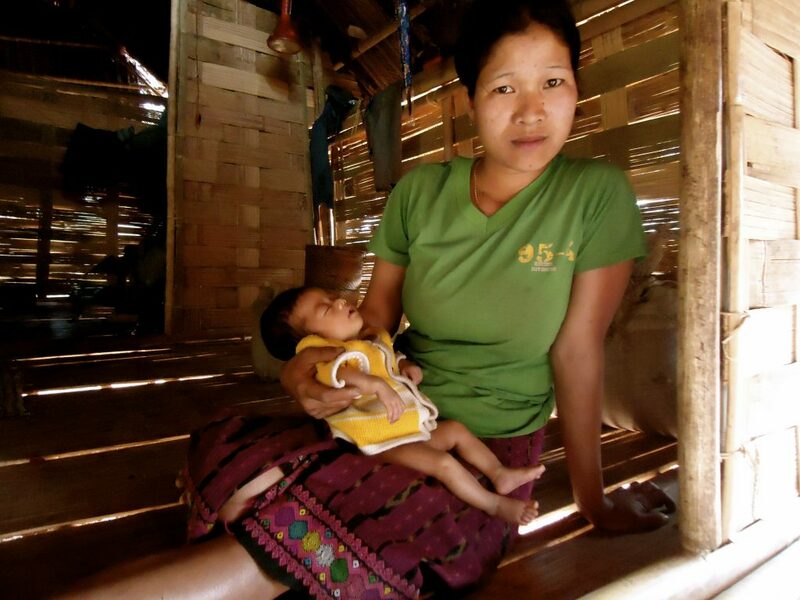 When I began providing moms with life-saving birth supplies, in partnership with a local NGO in Laos, I used my own funds. 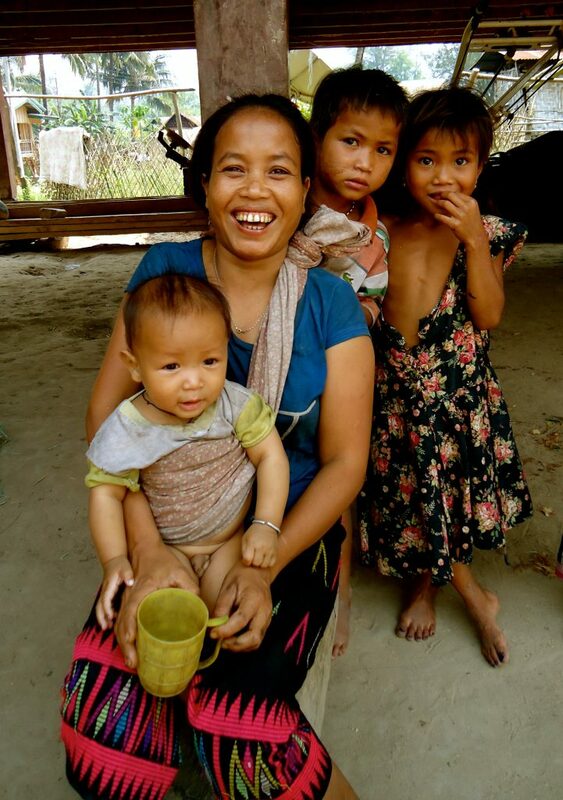 Happily, the $5 kits proved effective and more moms wanted the sterile, convenient supplies that prevent deadly infections in moms and babies. How could I say no? So I promised to fund as many kits as were needed. 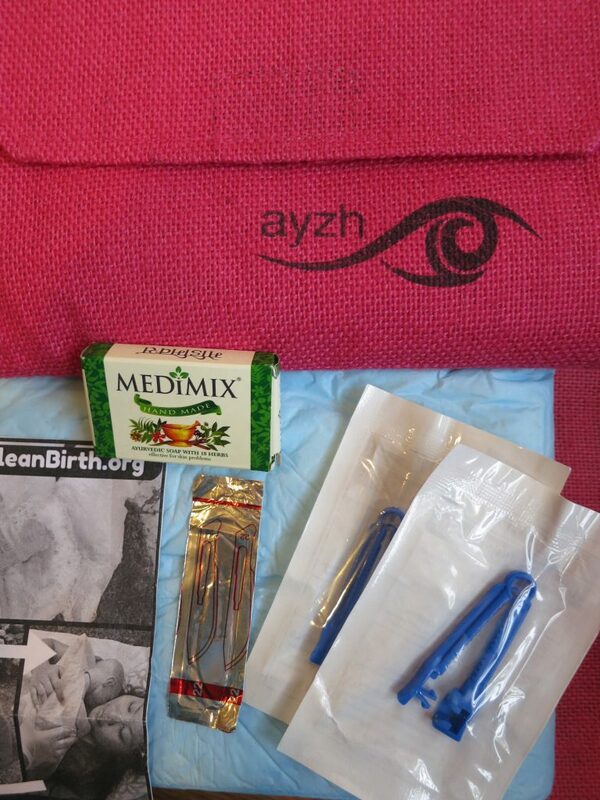 Since we began in November 2012 we have provided 4,000 birth kits to moms and training for 180 nurses and staff. Knowing that my own funds couldn’t sustain the project, I told my story to others. I wasn’t great at promoting the project at first but many friends and family supported me anyways. The tagline: $5 Saves 2 Lives in Laos proved irresistible. Thank you for doing what you do for mothers and babies! Another great aspect of fundraising is working with others who want to share their special gifts to make birth safer. One example is a fun collaboration happening now for Mother’s Day. World Moms Blogger and photographer Ewa Kuc of Ewa Samples Photography in the Bay Area has developed awesome Mother’s Day photo session packages. A full 40% of the profits go to CleanBirth.org! In my almost 3 years doing this, I have come to appreciate that fundraising is a give and take proposition. I’m not just taking money but giving something to donors: a feeling of making a positive impact in the world; the piece of mind that comes from donating to a transparent, registered organization; or a tangible gift to give a loved one. 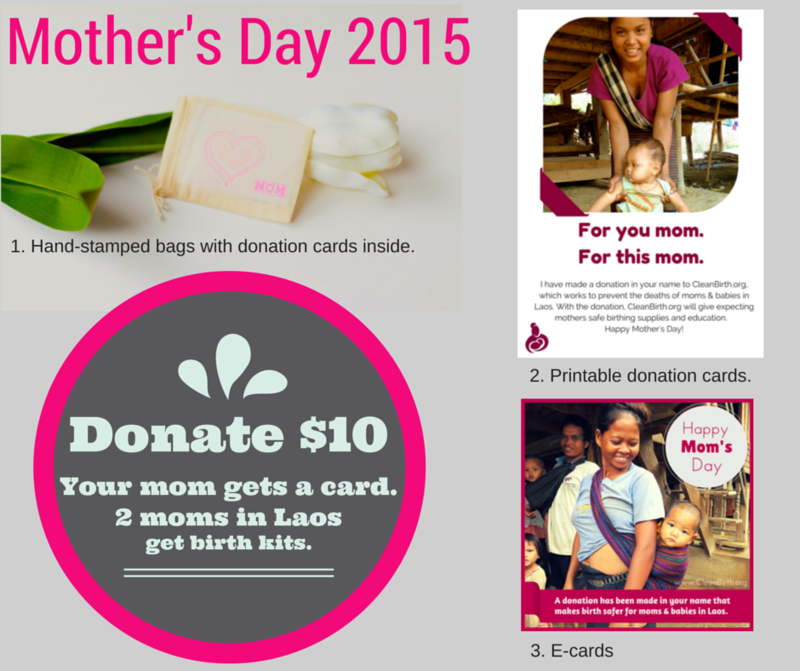 One such gift, our $10 Mother’s Day cards, honor mom or grandma & provide 2 moms in Laos with Clean Birth Kits. So the truth about fundraising is that I do ask for money. (Please click here to buy our Mother’s Day cards!! 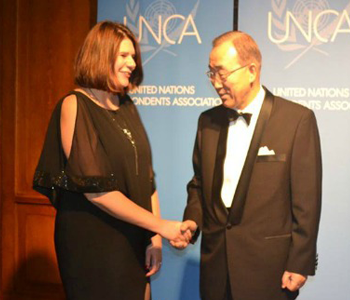 J) But I also get to connect with many generous people who are committed to making their world a better place. We each give, and we each take. Not so scary after all. What benefits do you receive from donating or volunteering with a non-profit? You’re doing wonderful job, and I am thrilled to have the opportunity to help!!! Thanks Ewa — I love your energy and thinking outside the box! Its because of you that we started this campaign to “Save Memories, Save Lives”. THANK YOU! 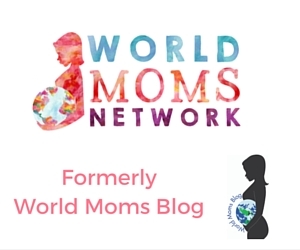 “Now 3 years on, the project has grown beyond my own social network.” — I’m so glad that World Moms Blog is helping Cleanbirth.org grow!! I hope the photography campaign was a hit! !